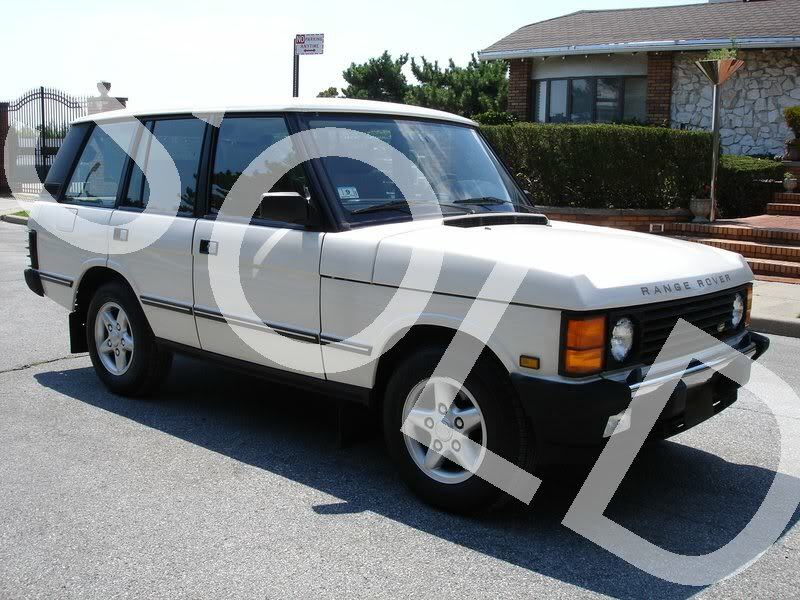 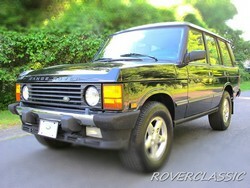 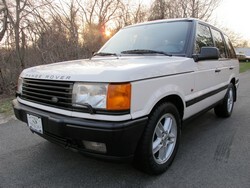 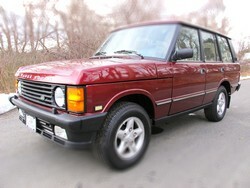 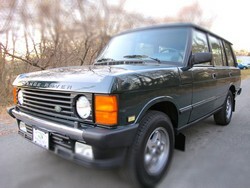 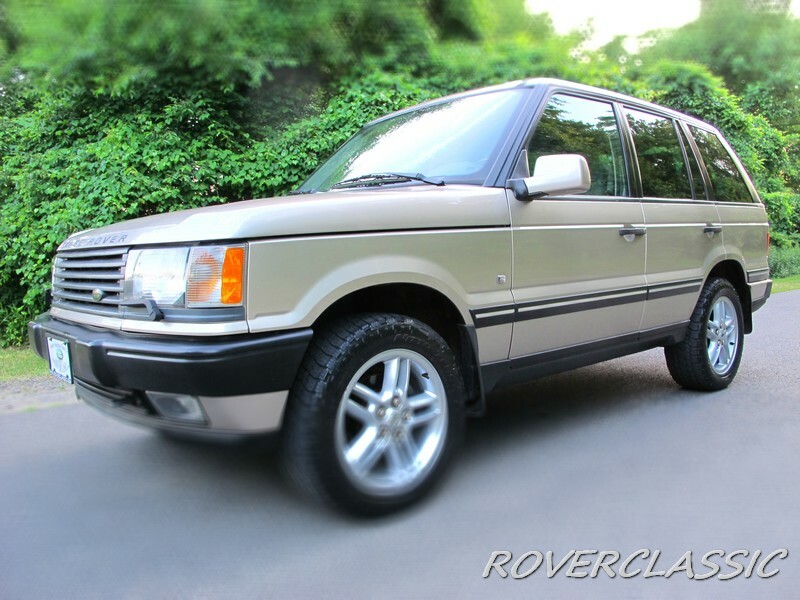 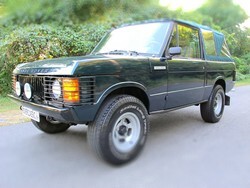 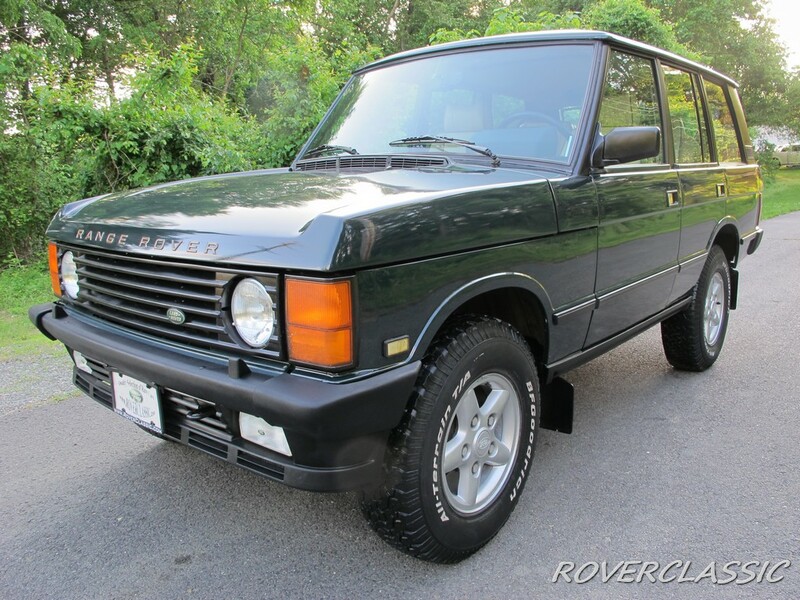 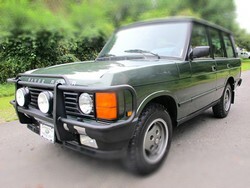 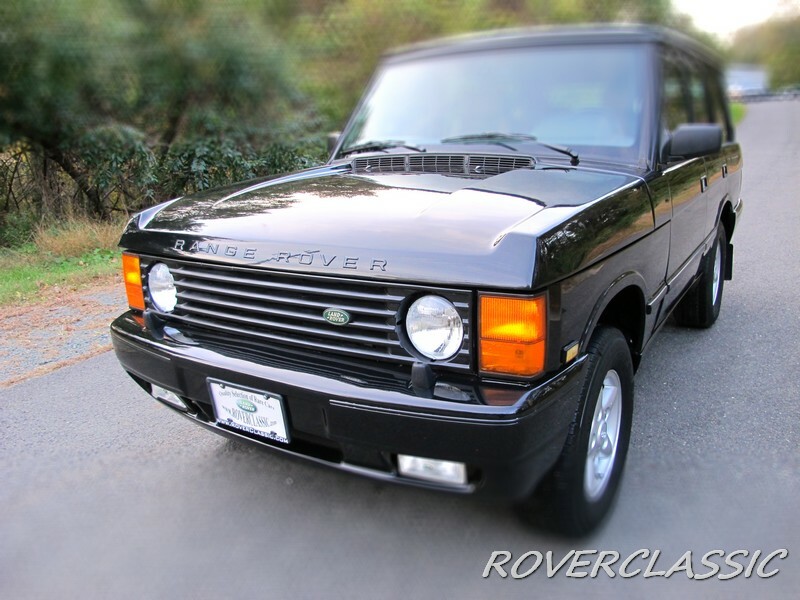 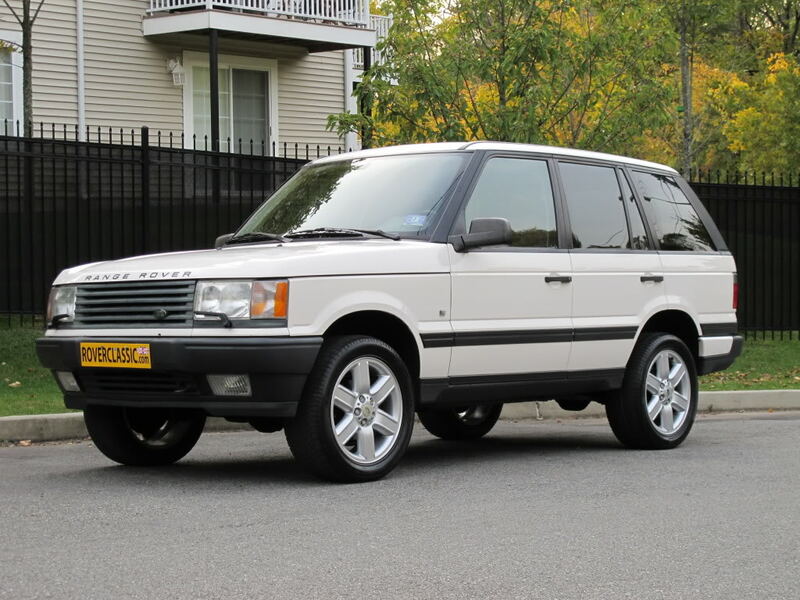 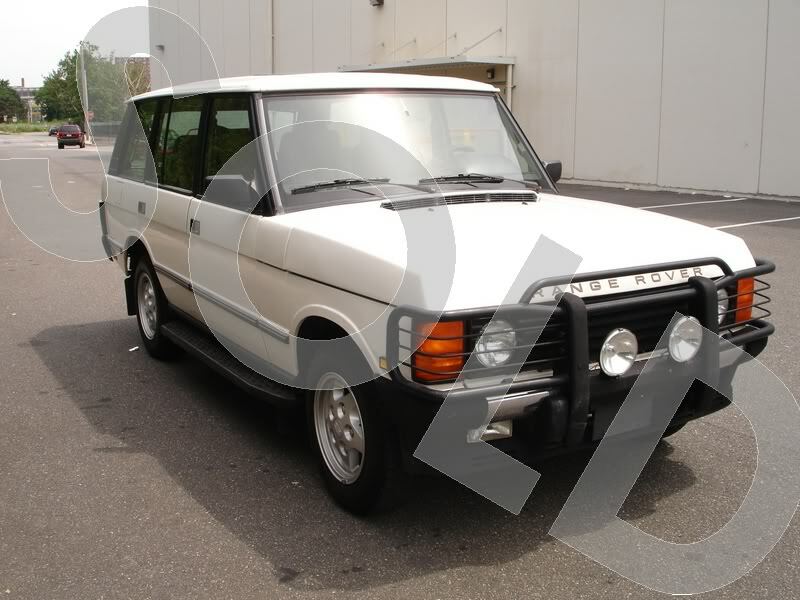 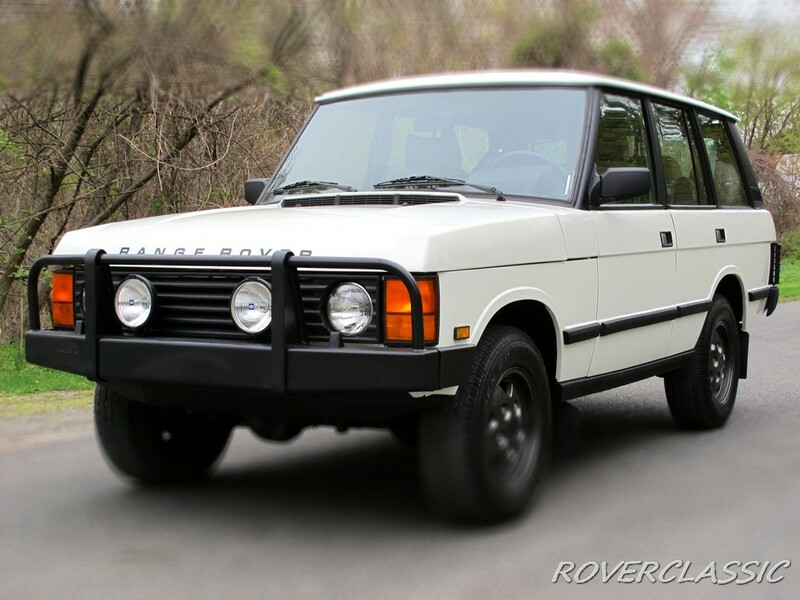 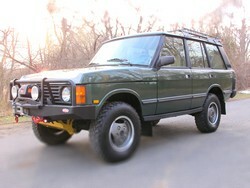 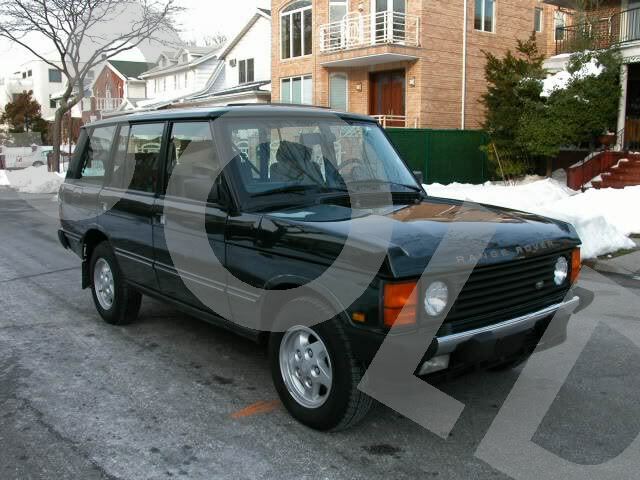 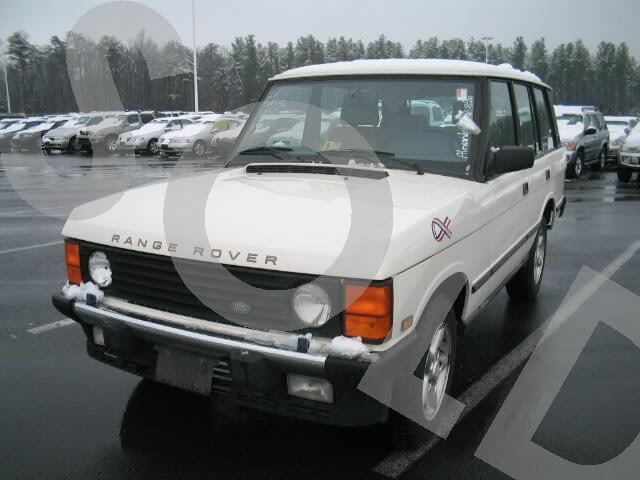 1990 LAND ROVER RANGE ROVER ... 110,156 Original Miles Vin : SALHV1248LA433020. 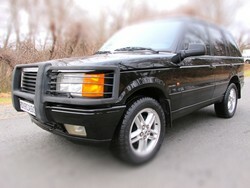 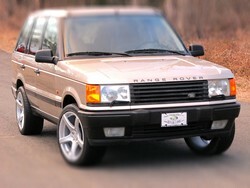 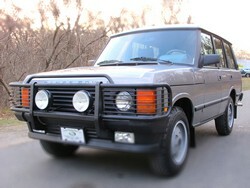 1995 RANGE ROVER COUNTY LWB. 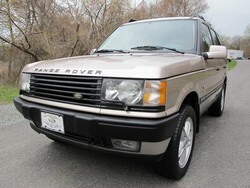 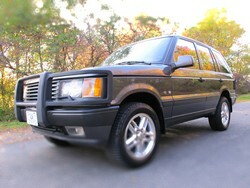 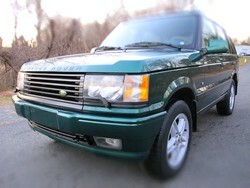 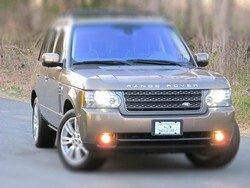 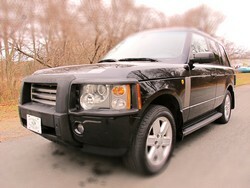 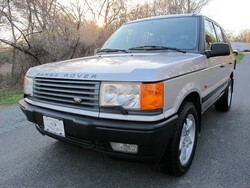 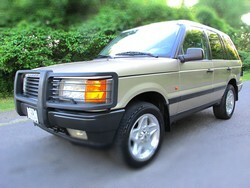 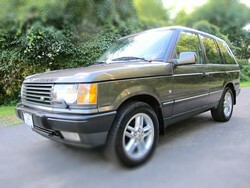 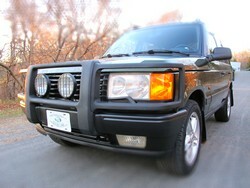 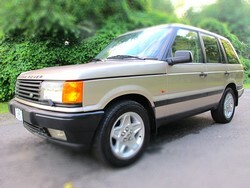 1995 Land Rover Range Rover with SUPER LOW MILES. 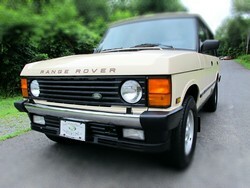 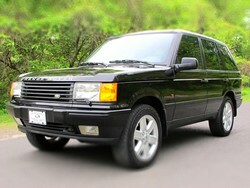 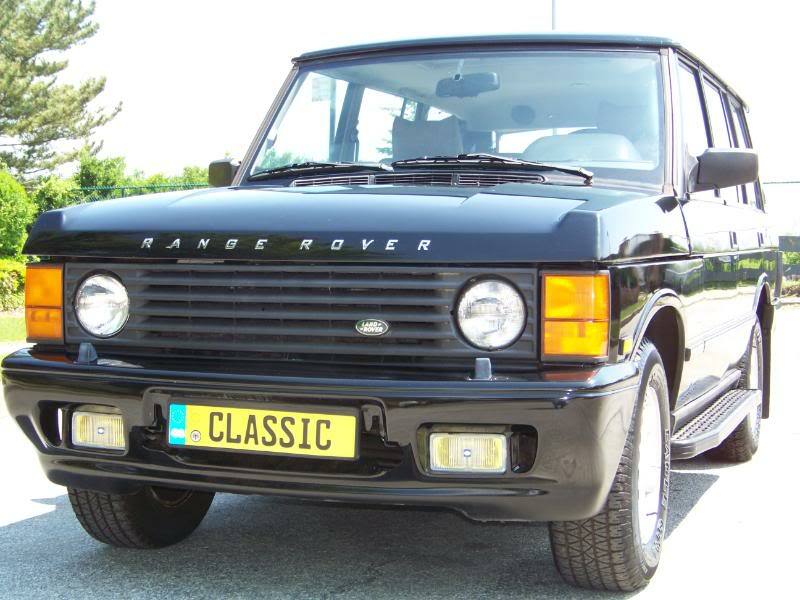 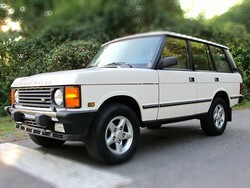 1995 RANGE ROVER CLASSIC LWB !!! 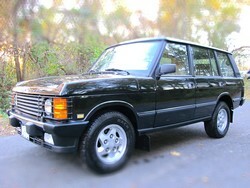 SUPER CLEAN !!! 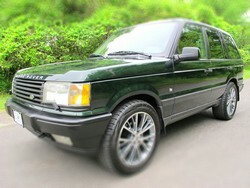 1995 RANGE ROVER COUNTY Brooklands Edition. 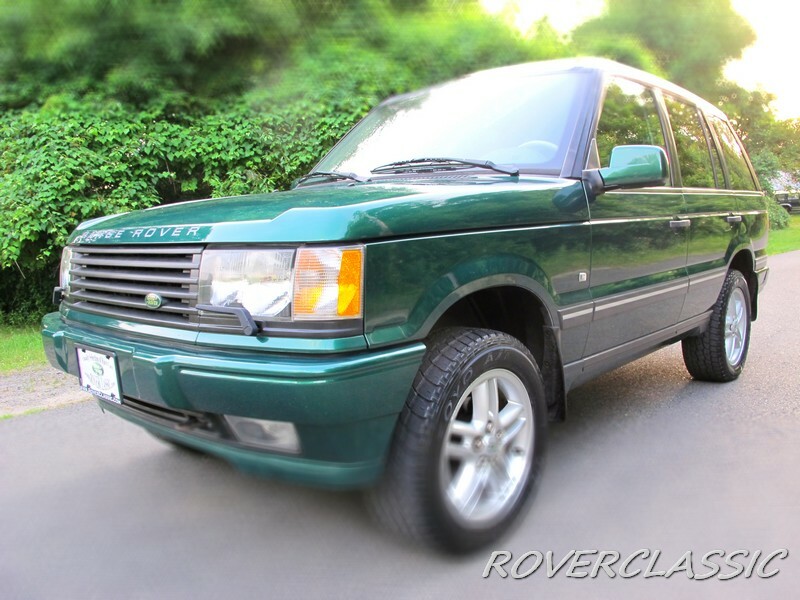 UNIQUE 1995 Range Rover County, Brooklands Edition. 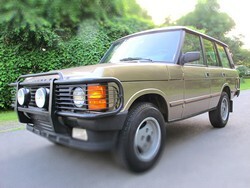 1995 RANGE ROVER CLASSIC LWB. 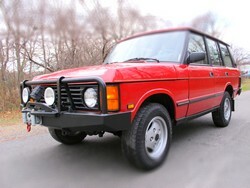 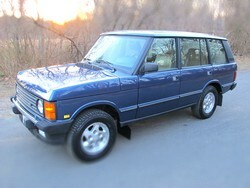 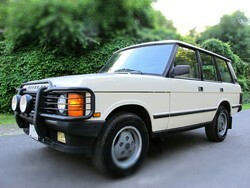 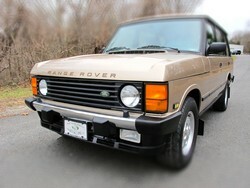 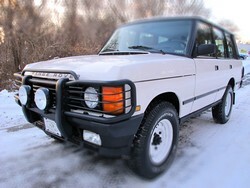 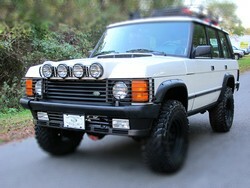 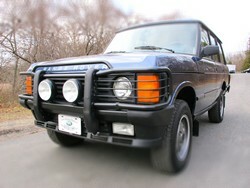 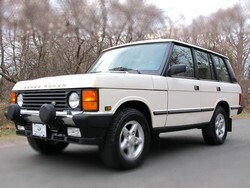 1989 RANGE ROVER . 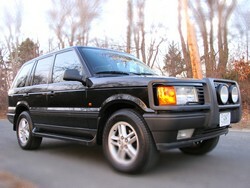 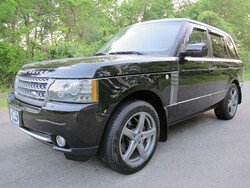 LOW MILES ON THIS BLACK BEAUTY!!! 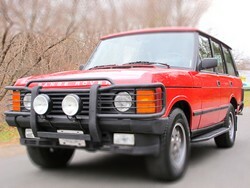 1995 RANGE ROVER COUNTY LWB. 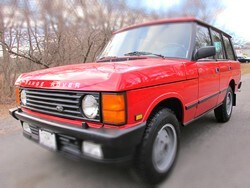 !ORIGINAL SUPER LOW MILES!